As the largest city on the western border of Wisconsin, getting through La Crosse on Interstate 90 can be quite a hike; and if you don't have a reliable vehicle, the ride down I-90 can be a nerve-racking one. Thinking about selling your old or damaged vehicle? If so, then make sure you fill out our online form at DamagedCars.com to receive a guaranteed offer in about 90 seconds before you decide to sell to any of the La Crosse junk car buyers out there. Our expert car valuation specialists will make sure you receive a fair offer for your car, regardless of its age, mileage, or condition. Just click HERE for your FREE, no-obligation offer! At DamagedCars.com, we buy junk cars in La Crosse and the surrounding areas, and have been doing so for years. 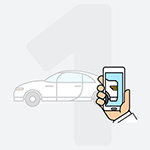 We make it easy to sell your car online and from the comfort of your own home, even going so far as to offer free pick-up or towing services within 24-48 hours of your accepted offer. And because we work with a network of partners that recycle automotive vehicle parts, you can feel good about selling your car to us over a traditional scrap yard. 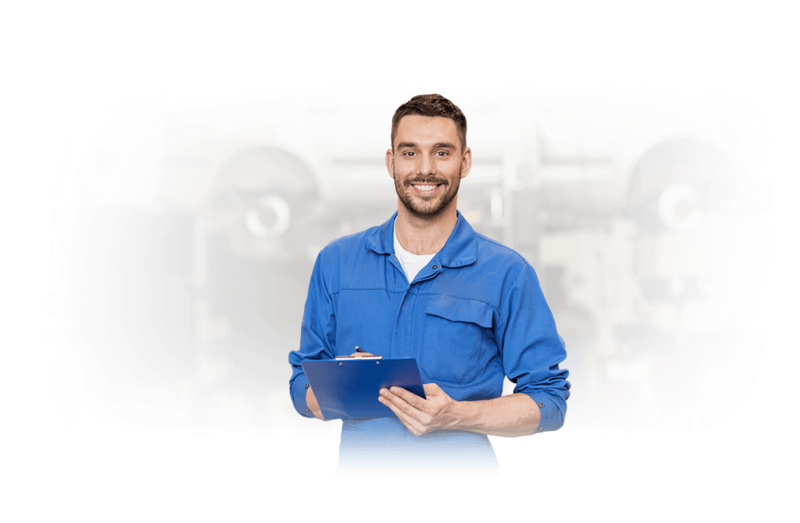 Our goal is to make selling your junk car as easy and stress-free as possible, and we have extensive experience in buying cars while adhering to Wisconsin state law. As such, we'll need to obtain from you a clean and clear vehicle title, as well as your set of keys to the car you're selling. Beyond that, there isn't much you need to do or provide to us aside from your vehicle registration (if it's current) and a Wisconsin bill of sale, if you wish. We'll also ask that you remove your vehicle's license plates before we come to pick up your car. Because we buy cars online, people who sell their cars to us enjoy the convenience of never having to step foot outside their home to make a sale. 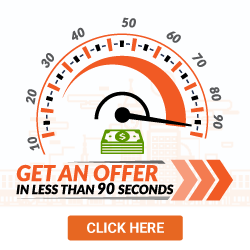 Getting a guaranteed offer takes just a couple minutes online, and we can then show up to your home within 24-48 hours to pick up or tow your car away for free! In downtown La Crosse, along the beautiful riverfront, you'll find Riverside Park. This park hosts many popular annual events, including fireworks on Independence Day and Riverfest. 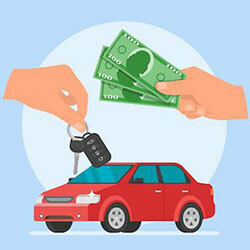 We offer cash for cars in La Crosse and the surrounding ZIP codes, with free pick-up and towing services included standard for your convenience. 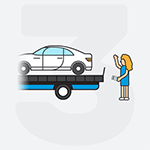 Our friendly team will also gladly pick up or tow away from your home or place of work, making it as easy and stress-free as possible for you to sell your vehicle in any condition! What should you know before selling to a junkyard or private buyers in La Crosse, WI?